Thanks for taking the time to view our online store. We opened our doors in 1984 and 33 years later we are still going strong! 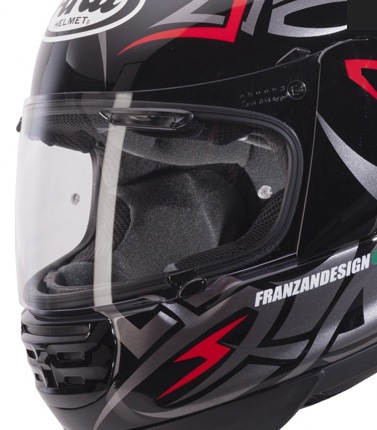 As well as the Dainese motorcycle range we also carry Dainese Ski protection, Mountain Bike and Equestrian ranges. Our wealth of knowledge will help any visitor from starting out to the more experienced rider! For leather garments we can supply a bespoke made to measure suit. We can make suits shorter, taller, wider, and thinner. We can change the colour or just repair your gravel rash. 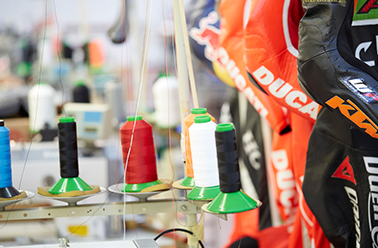 Like bikes, like Dainese? You've found the right place!